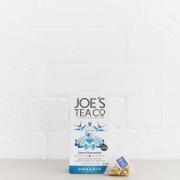 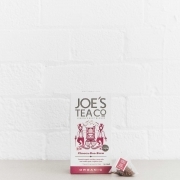 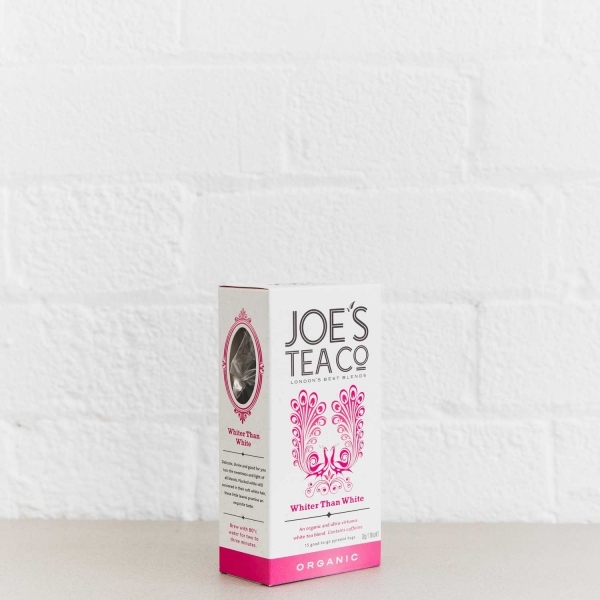 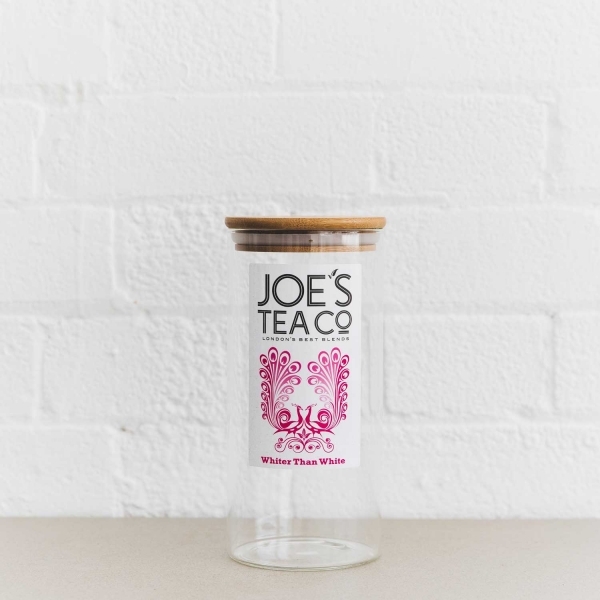 An organic and ultra-virtuous white tea blend. 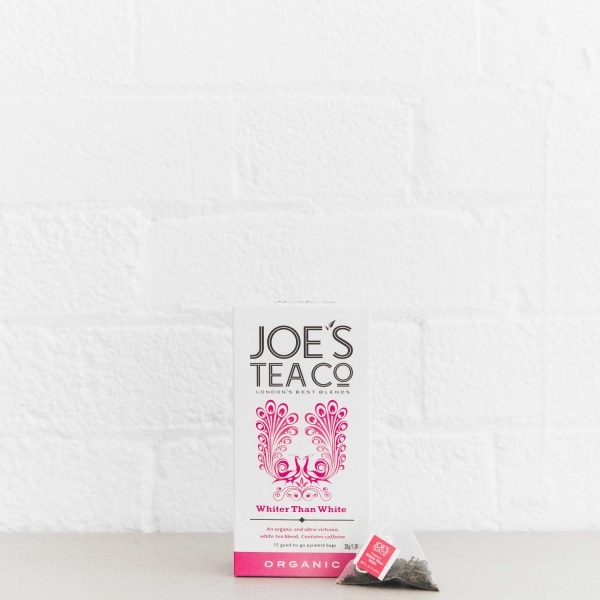 Delicate, divine and good for you too: the sweetness and light of all blends. 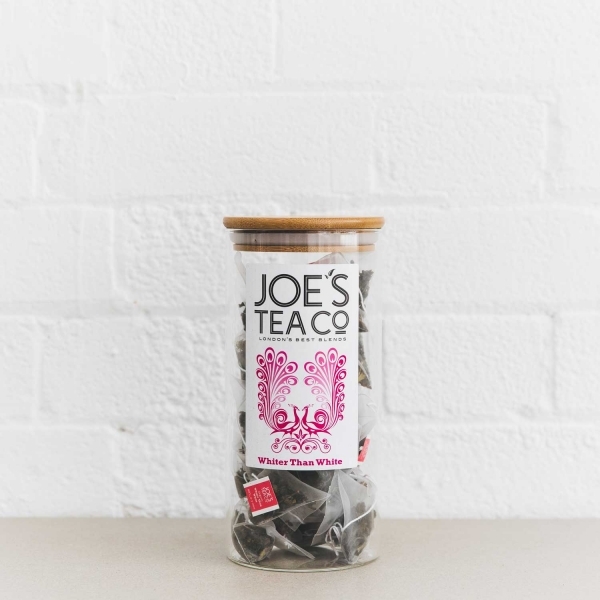 Plucked while still cocooned in their soft white hair, these little leaves promise an exquisite taste. 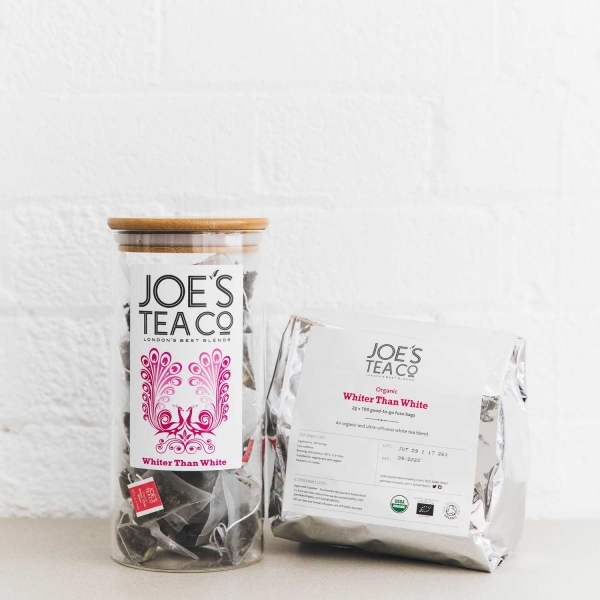 Read about the health benefits of white tea here. 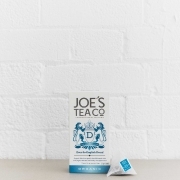 These delicate white Ceylon tea leaves are lovingly hand-picked and directly traded from a single estate, ethical tea plantation in Sri Lanka. 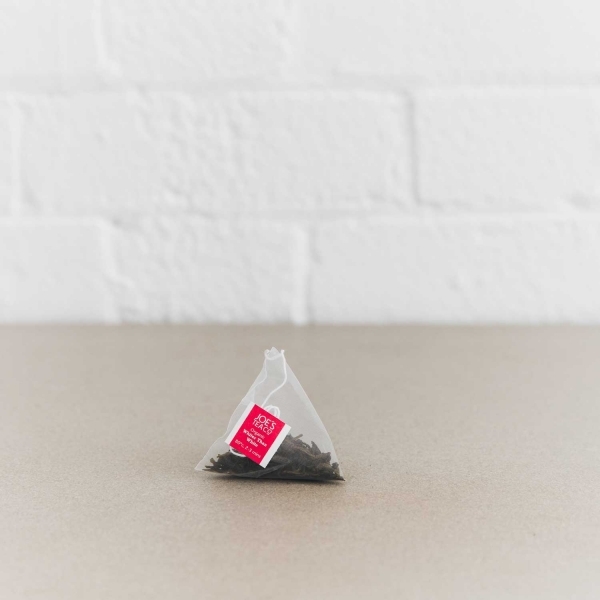 Brew with 80°c water for two to three minutes. 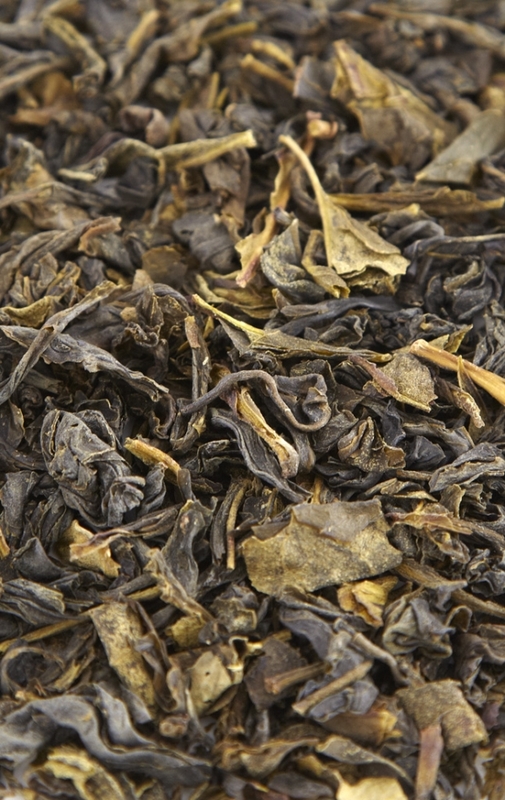 It’s very important with green and white teas not to use boiling water as this scalds the leaves producing a bitter taste. 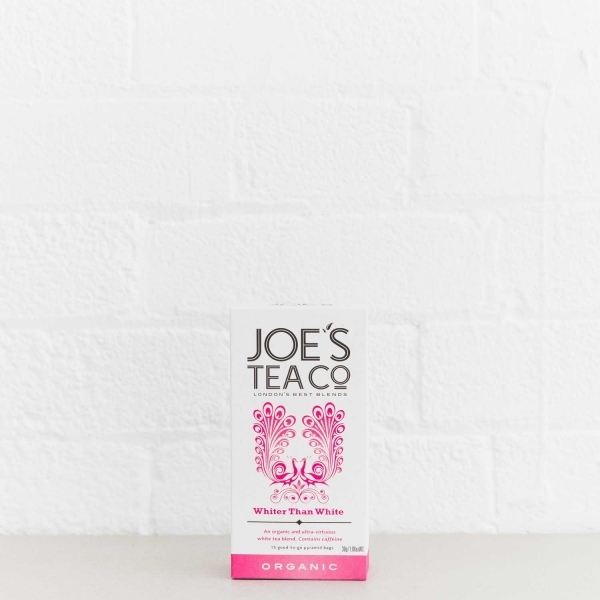 Less caffeine than green tea, but even more antioxidants plus anti-ageing properties… show off.